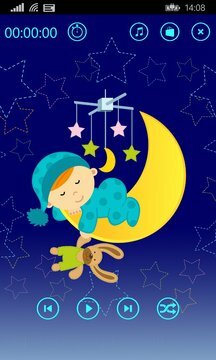 Baby Lullabies is application for babies and young children to comfort and relax them at bedtime. 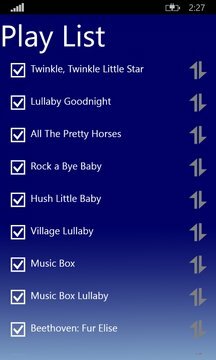 Baby Lullabies includes soothing, simple melodies and gentle rhythms all that are required to induce a sleepy atmosphere. - Safe, easy to use, and extremely effective.